Rome is a stunning city, full of contrasts, chaotic yet fascinating, with a historical and cultural heritage that has no rival in the world. 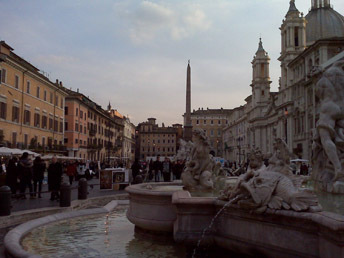 Ancient or modern, sacred or profane, Rome can fulfill the wish of any traveller. Here is a list of recommended itineraries but you can also create your own tour.